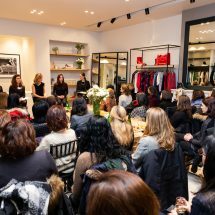 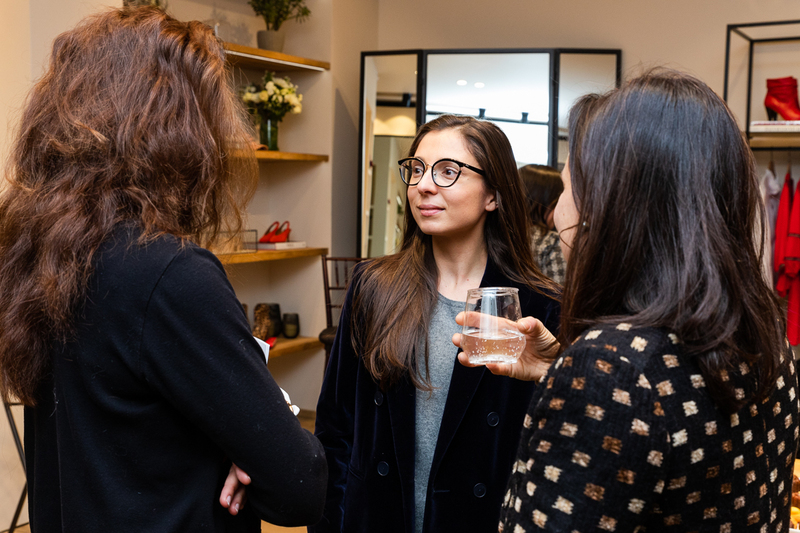 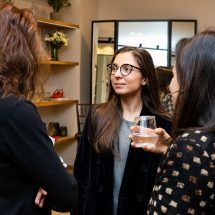 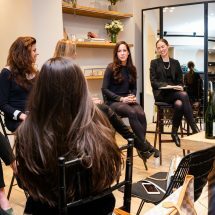 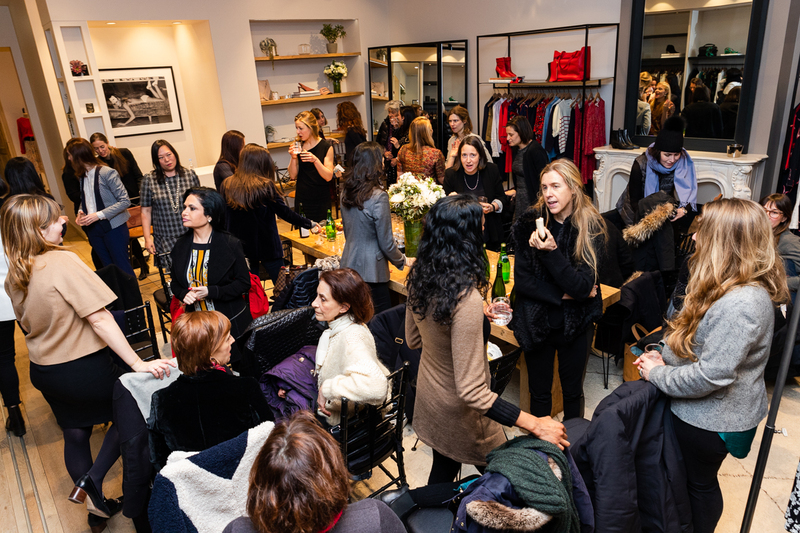 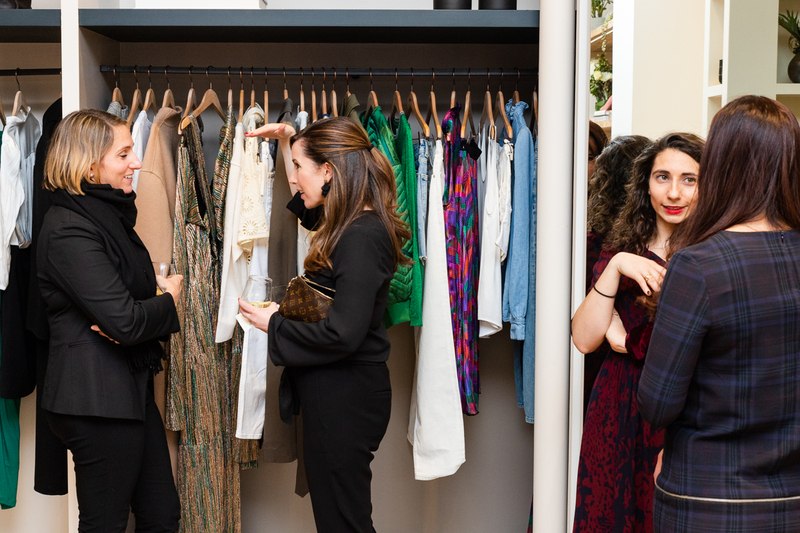 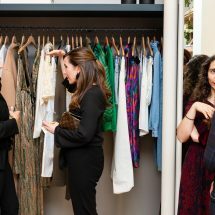 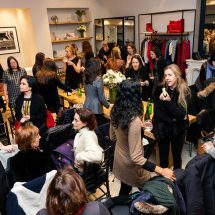 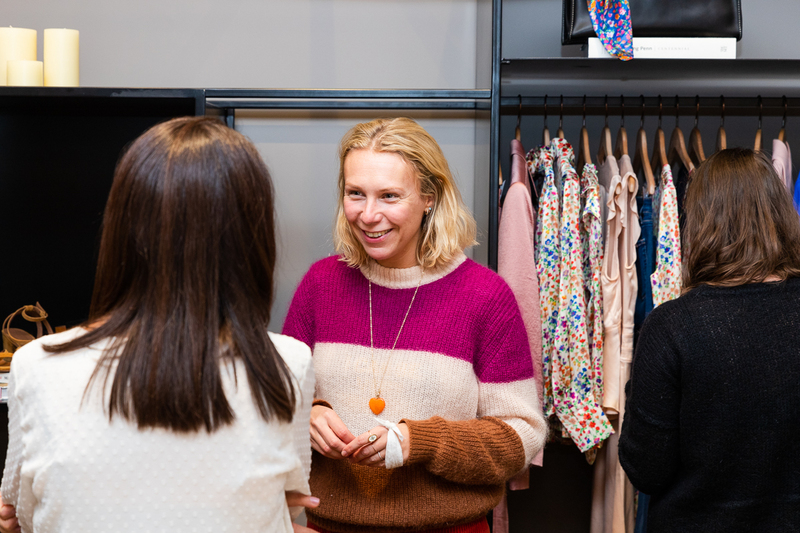 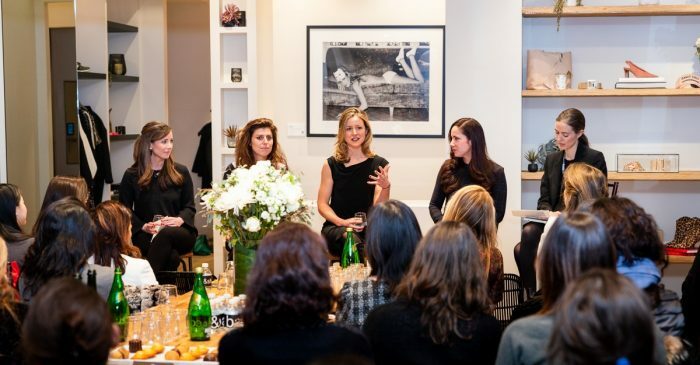 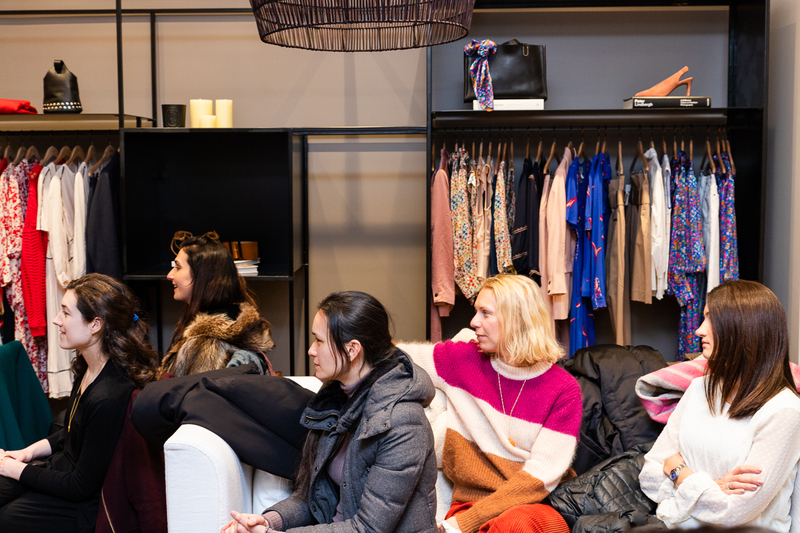 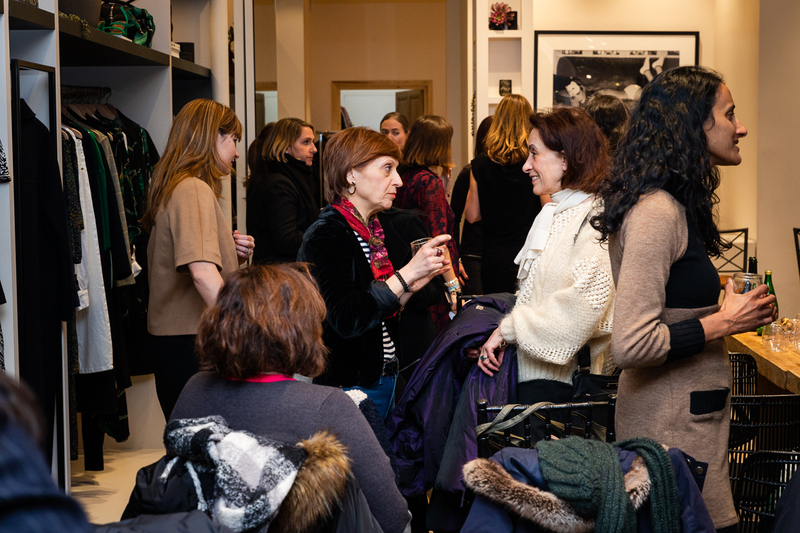 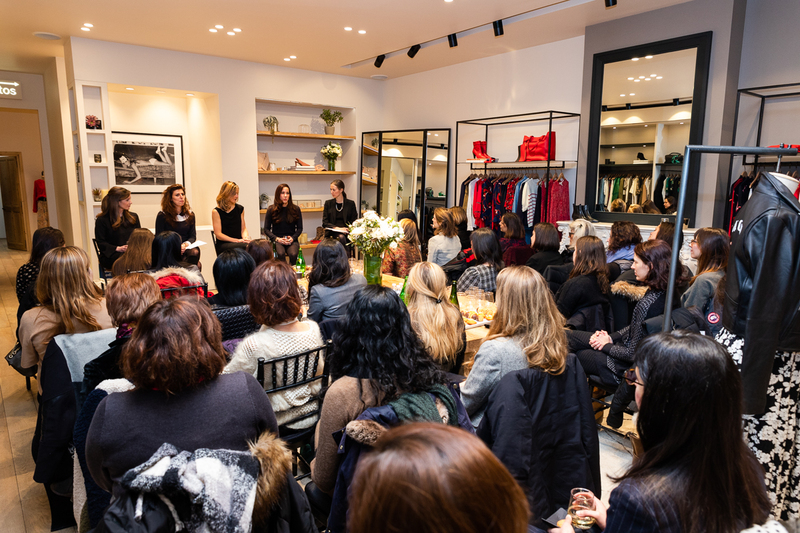 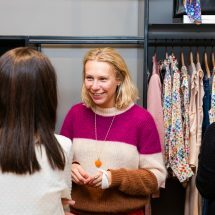 The French American Foundation held its second annual Women of the Foundation event the week of the UN International Women’s day, in partnership with the French clothing store ba&sh. 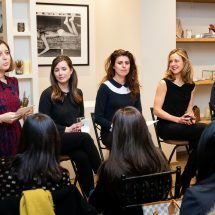 The celebration featured a panel with four recently published writers: Katherine Brown, author and President & CEO of Global Ties US; Michelle Miller, author and Executive Producer; Clélia Renucci, French literature teacher, novelist, and essayist; and Karin Tanabe, former reporter and author of four novels. 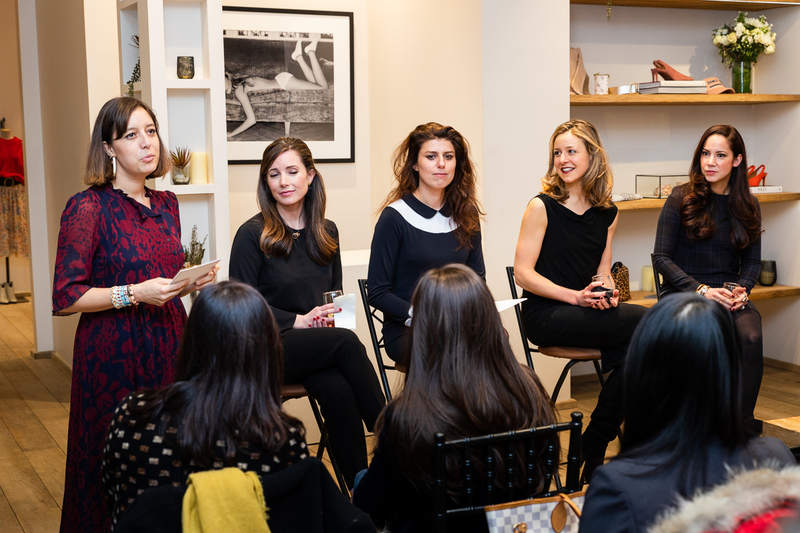 Panelists spoke with the audience about their books and stories of their careers. 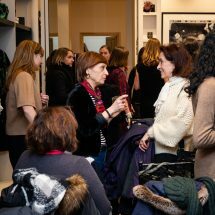 They described with humor and authenticity their personal path as writers, from the very first draft to the publication of their book. 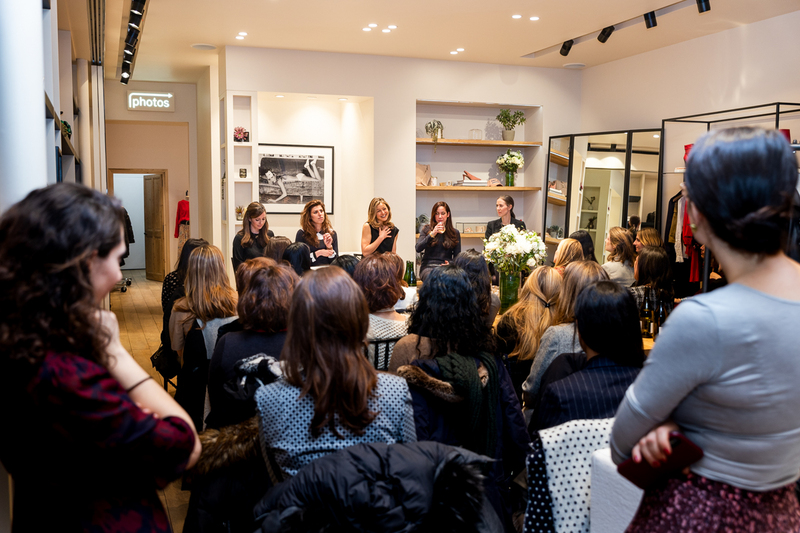 They also spoke about the ways in which the experiences of women in this field have changed over time. 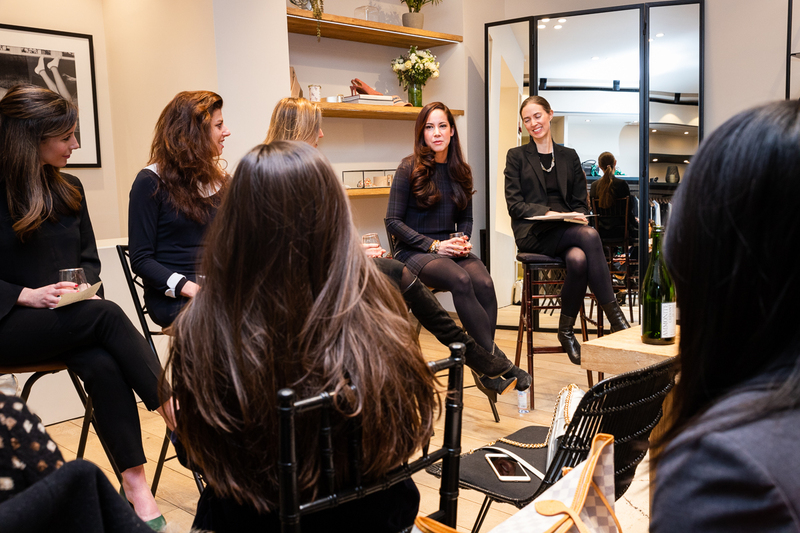 Through a vibrant and interactive discussion, we discovered four different and inspiring personalities. 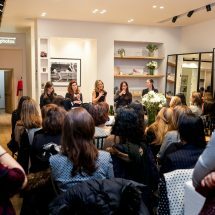 They discussed the process of creating a character, the way to handle pressure and constraints, and answered questions from the audience.